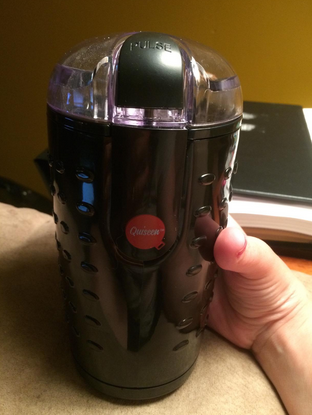 Yes, the Quiseen One-Touch Electric Blade Coffee Grinder has quite a long and odd name (Quiseen = Cuisine? 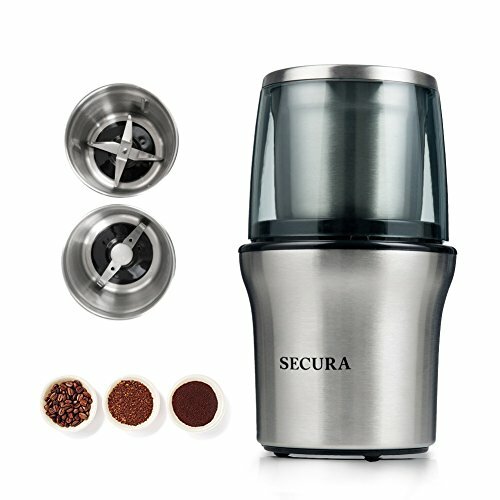 ), but you should know that this is actually a superb and quite handy coffee grinder that has multi-functional uses. 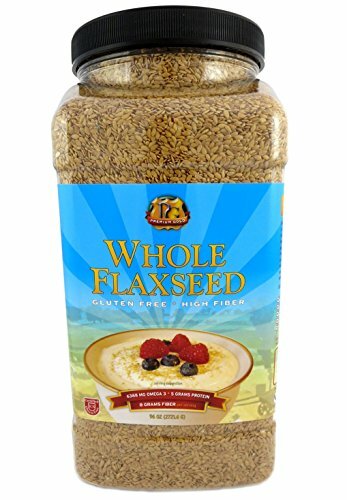 First of all, it is made for specifically for coffee grinding, but it is also a killer grinder for spices, herbs, nuts, and grains. As we said, its multi-purpose, and yet we think that if you are using it for coffee than you ought to use it just for coffee, as the residue from spices can stick around longer than one might like. 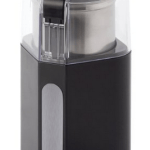 This blade coffee grinder by Quiseen has a strong and durable motor that will go on and on, even if you use it actively every day. It’s stainless steel blades are extremely sharp and will shred the coffee beans into the finest coffee powder and the coffee aroma and its taste will not be lost during that transformation. 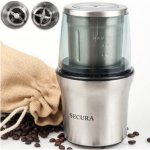 This one-touch electric grinder has an easily grip-able surface and compact modern design that makes this grinder a perfect kitchen accessory even if you are not a big coffee fan. 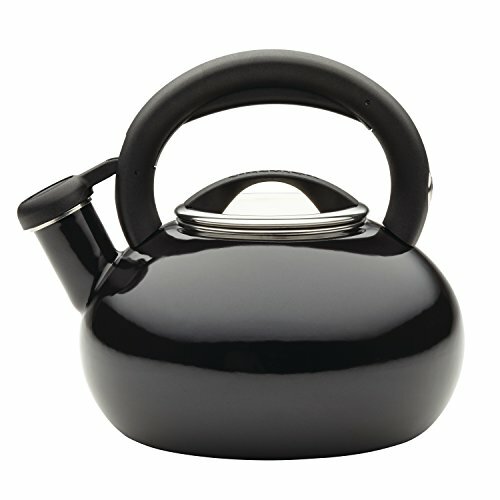 Its black and grip-able surface makes it look quite stylish – you might even say a bit futuristic – and perfect for any modern kitchen. And it should be noted that most blade grinders you’ll read about do not have any kind of special grips on the surface like this one does. The Quieseen One-Touch Electric Coffee Grinder is not only a cool-looking kitchen toy but also a very practical and useful utensil. 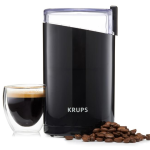 It has a transparent lid that helps you see how well you grind its contents. This way you wouldn’t have to open the grinder every few seconds to check out if the coffee beans are well-ground, or if your nuts are shredded well. 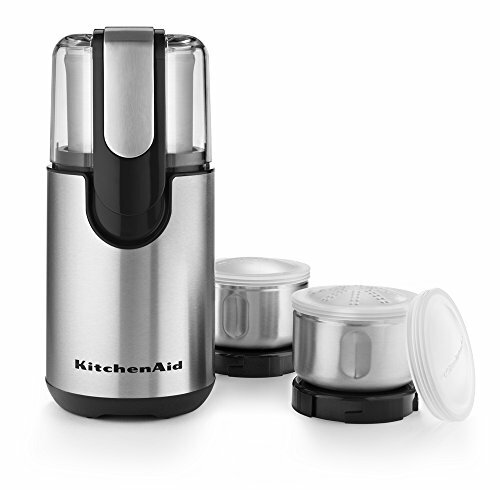 The top “one touch” push-button gives you complete control of the grinding. Grinds Coffee, Spices, and More! This black and elegant one-touch electric coffee grinder is also ideal for people who love making cookies with nuts or who enjoy fresh-ground spices for their delicious meals. You can have almost everything from coffee beans, to nuts and herbs ground into small pieces within seconds; all you have to do is press the push-button. 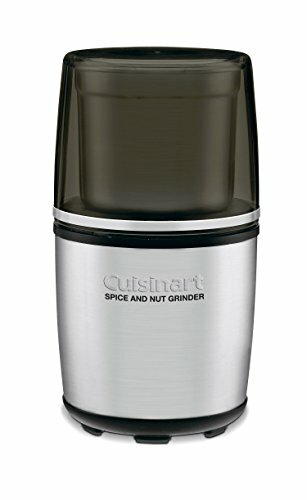 Quick Tip: You may want to decide beforehand what you’re going to use this grinder for, as the flavor of certain spices can mix in with your coffee’s flavor. 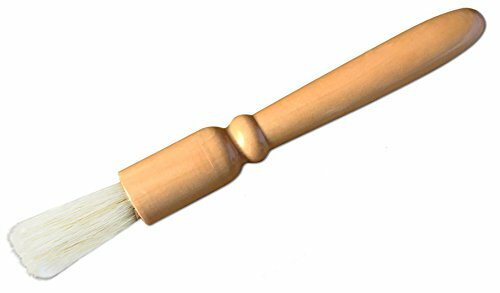 So, unless you are exceptionally talented at cleaning every speck out of devices like this, you may want to spring for a second one, so you can have one for coffee, and one for spices. That said, cleaning in general with this grinder is a snap. Just a few wipes with a wet soapy cloth and its ready to go again! 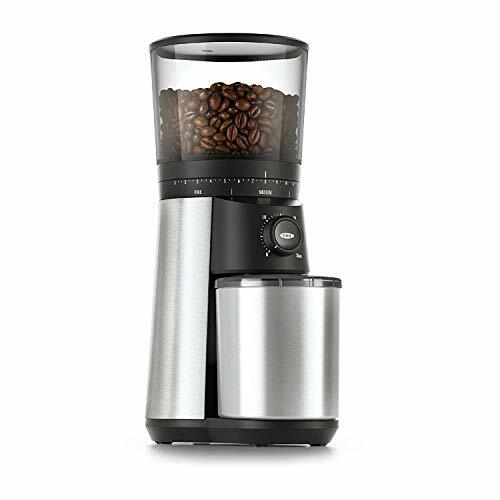 This grinder’s speed and its efficiency will make you stop buying bags of pre-ground coffee and switch to bags of coffee beans. 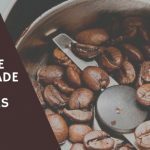 The same goes for spices and herbs, which is a smart move because it means you can enjoy all of these things with a much fresher flavor, and this is huge, especially for coffee. The difference is incomparable – within seconds you will have freshly ground, aromatic and delicious coffee powder that would be ready for brewing. If you decide to grind nuts of any size, all you have to do is put them inside and the grinding will be as good as if you have bought them from a store. As the following America’s Test Kitchen video states, and we agree, using pre-ground coffee is not the way to go when it comes to the best-tasting coffee. The grinds canister holds about one cup of coffee beans (2.5 oz or 70 grams) so it makes it quite ideal for households; with 2.5 oz of ground coffee beans you can serve up to seven cups of coffee which is more than enough for a family with two or three adults in it. Maybe for some people this is too small an amount and they might prefer something bigger, but this electric coffee-grinder is simply ideal for a fast, fresh and fantastic cup of coffee that you can be sure is super fresh and made at home. As we mentioned earlier, we like the grip-able surface (it has a good texture as you can see with the little bulges). 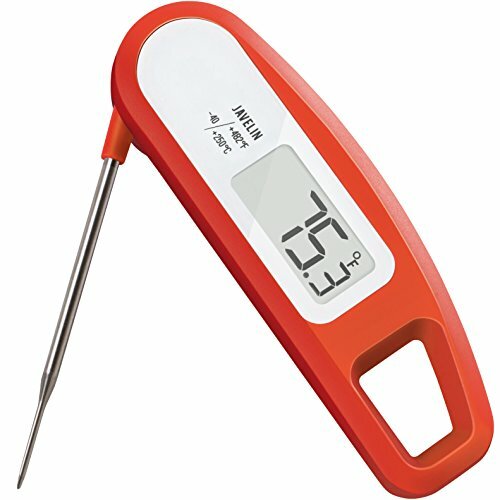 This makes it easy for holding (you don’t have to worry whether it will slip off your hands) but it is quite stable wherever you put it. Its size is practical and well suitable for small kitchens and the built-in retractable power cord storage is a step forward (cords are usually the ones that take the most of the kitchen space). If you don’t plan to keep it on your counter, but somewhere in the cupboard, you know you will not have to worry thanks to the built-in power cord. 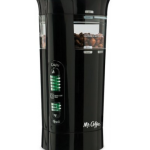 Because of its small size, Quiseen One-Touch Electric Blade Coffee Grinder is compact and easily transportable. Now you don’t have to give up on your morning coffee habits if you go on a vacation. It’s a great choice for a wedding or birthday present and its price is extremely affordable for a grinder of this quality.